Inject some fun into your party with the Syringe Shooters! The perfect prescription for fun, these novelty shaped shooters are just what the doctor ordered! 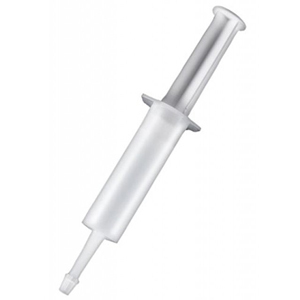 Simply block the end of the syringe, fill it to the line with your favourite shot and push to dispense. "Bought these for an event and was perfect, also very easy to clean as you can take them apart easily and go back together with ease :P"
"I think these are a brilliant novelty idea for a party, they will also come in handy for Halloween shots. Highly recommend and fast delivery."